Morocco’s King Mohammed VI said on Saturday he was in favour of reopening the country’s border with Algeria, closed since 1994 amid tensions between the north African neighbours. “We are keen to launch a new open dynamic on resolving all remaining problems, as a prelude to total normalisation of bilateral relations… including the reopening of terrestrial borders,” the king said in his annual speech from the throne. The border between the two countries was closed in 1994 following an Islamist militant attack in Marrakesh that Morocco blamed on the Algerian secret services. “This approach excludes intransigence and ostracism, which are incompatible with neighbourly relations, the necessity for integration in the Maghreb and the expectations of the international community,” the king said. Tensions on the border region occasionally flare and last week a clash between Moroccan border guards and armed men coming from Algeria left one soldier dead. A security source told AFP the armed men appeared to be Islamists and after the fight they retreated into the mountains. 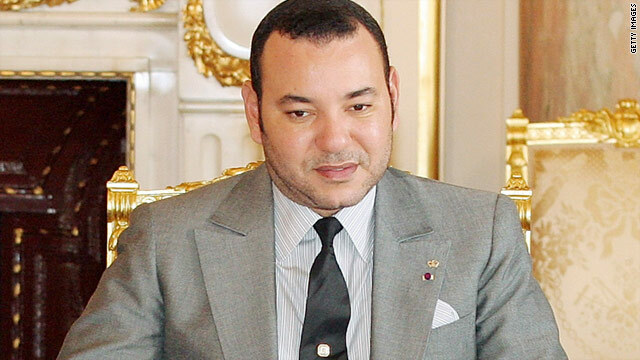 Relations between Morocco and Algeria have also been strained by the long-running dispute over the Western Sahara.